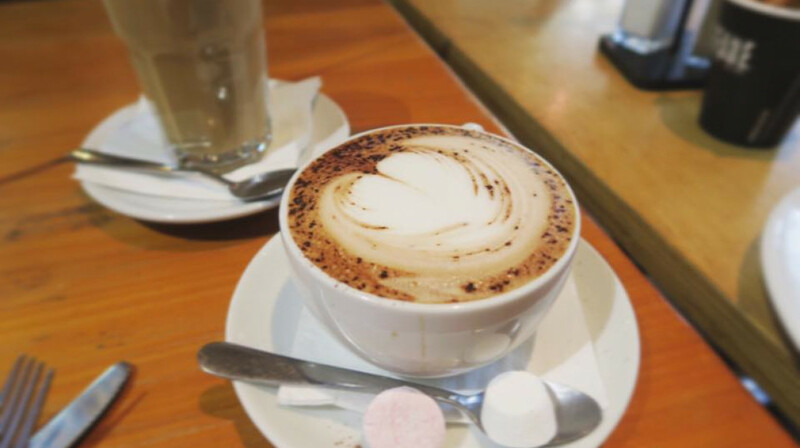 Welcome to The Mountain Rocks Café and Bar, where you can enjoy warm local hospitality, amazing coffee and freshly-made food in the heart of Ohakune! Locally owned and operated, this family-run café was renovated and designed to become a home away from home for residents and visitors alike. With its colourful decor, local art for sale, cool-looking coffee machine and a medley of deli snacks, sandwiches and salads on offer, The Mountain Rocks is the perfect place for a meet and eat. 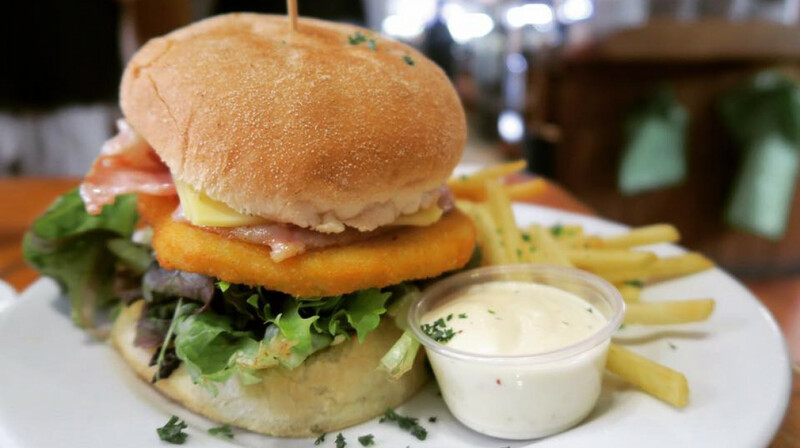 From burgers, steak, seafood and more, their menu offers something delicious and freshly made for everyone. For dinner, try the signature seafood chowder served with Turkish bread, or dig into their delicious sticky honey pork ribs. Vegetarians will love the spinach and ricotta cannelloni (also gluten free), whilst seafood-eaters should try the pan-fried salmon steak. Save room for their selection of sweet treats from the cabinet though, including their legendary custard squares! 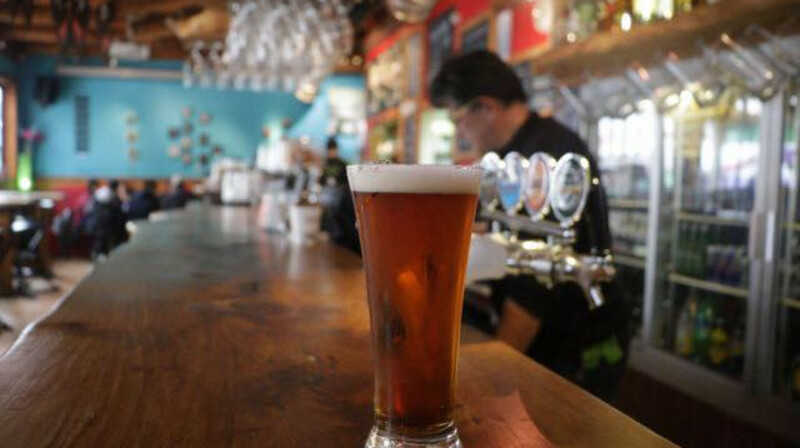 The Mountain Rocks has a great range of craft beers as well as 6 varieties of beer on tap and also a speights cider. 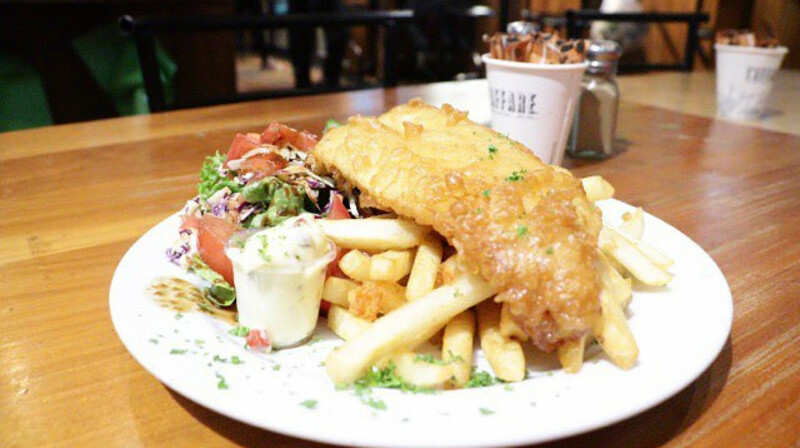 A great place to meet the locals, The Mountain Rocks is situated right in the heart of Ohakunes cbd, on the corner of Clyde and Goldfinch Street, ‘we'll meet you at The Rocks’. Nice meal, particularly the lamb shank and mango cheesecake. The steak is average try not to order it, the burgers are really good but they are quite big. Our kai was super quick to arrive, very yummy, Mr 8 ate all his and ended with a delicious snickers cheesecake, just devine! Delicious kai all round, amazing service. Will be back very soon! Delish...Thanks Karl, Maureen & team!! Service was good , portions were very generous esp veg burgers . Nachos were great and had roast kumura as an interesting addition ( unfortunately no chilli though ). Very friendly staff, quick service, food was awesome and really good sized portions. Very friendly, attentive service throughout. The two delicious steak meals with a generous topping of mushrooms, were huge. The salmon was cooked perfectly, a real treat. 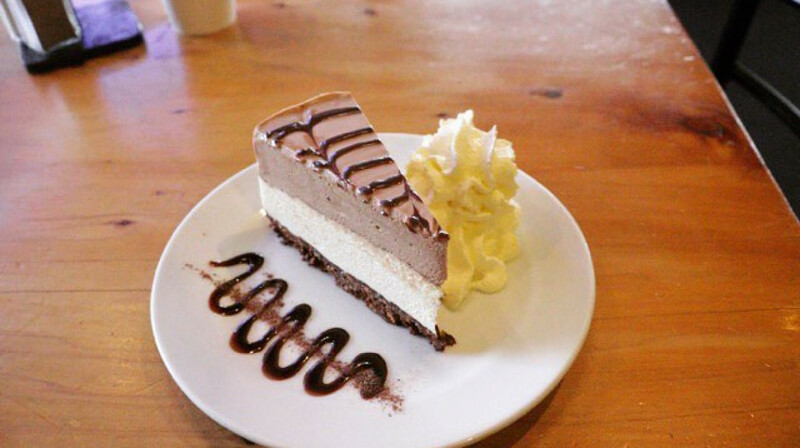 Only just managed to finish the triple chocolate cheesecake, which I would definitely like to enjoy again! Can't wait to try the other menu options. Enjoyed the food. Started with the ribs & fish as a main. Particularly enjoyed the pecan pie for dessert. We all enjoyed our meals, the atmosphere is lively and friendly, service very good, highly recommended. Great service, felt very welcomed. Food was good, we ordered burgers all around for us and the kids. 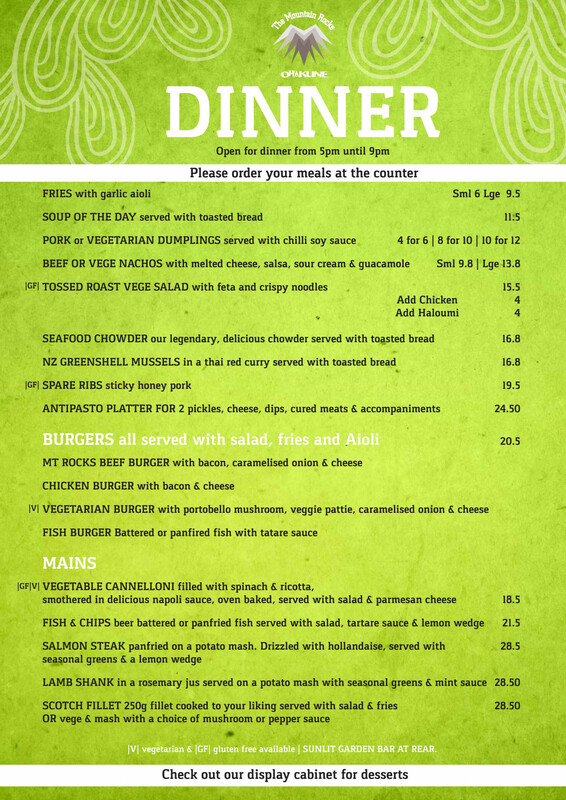 Casual friendly atmosphere with good food and service, reasonable prices and generous serving sizes. Although we had been coming to Ohakune for years we had never ventured into this restaurant for dinner before and were absolutely delighted that we finally discovered it. the service was great, choices were plentiful without being too many to choose from and the portion size and quality of the food was first rate. Between the 3 of us we chose 2 entrees, a main each and 2 desserts. Needless to say we were stuffed. Fat & happy! Thank you so much for being a part of the First Table experience. Lovely to be greeted as you walked in, choice of where to sit, food was served within a good timeframe, fun, talkative, relaxing pub vibe. Ka hoki mai Ano maua. Food was nice, a waiter was polite, we dining in a pleasant atmosphere. We had a lovely meal at Mountain Rocks. The guy who looked after us was awesome, great service and really friendly and welcoming. The food was delicious. The atmosphere was really good with live music. Totally recommend this place. We enjoyed it so much we went back the next night! Great Pub Grub, value for money. Excellent value for money and although we dined using first table, would still rate it this way. Great vibe to this restaurant. Would definitely recommend. 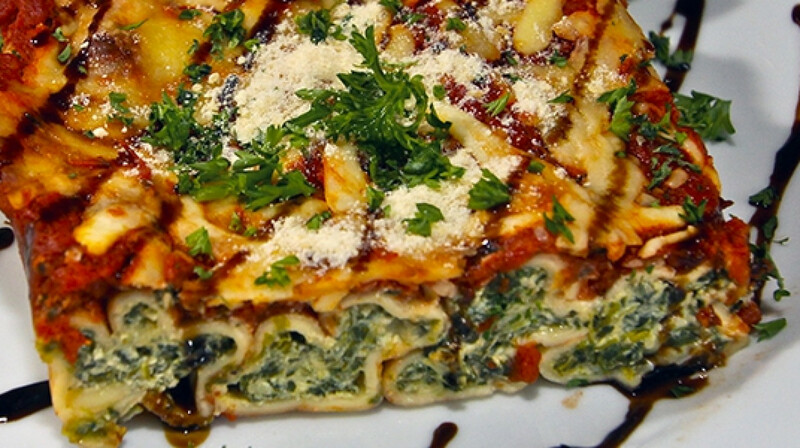 Delicious platter and cannelloni. Great value for money. Warm and friendly service.